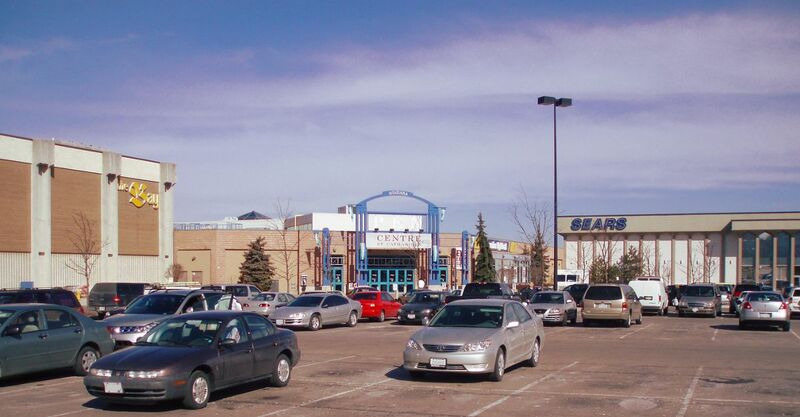 The largest indoor mall in St.Catharines is a hot spot for cross-border travellers because of its size and variety of stores. With three floors of shopping and plenty of full size department stores many newlyweds in Niagara Falls visit the Pen Centre to outfit their new home in Canada. The Pen Centre is also home to a multiplex cinema which offers a mix of both new and classic features depending on the schedule. See showtimes online. Niagara is a haven for flavour. Wine and fresh locally grown food can be found at local restaurants. At the pen Centre there are four large restaurants and a food court with eight additional ethnic options from around the world. British, Chinese, Greek, Japanese, American, and a genuine Italian eatery. Head downstairs for a pint and some chips at the London Arms, experience the genuine Niagara party scene among local university students.